What finally pushed me over the edge was the Candied Lemon Sage Tea Cake I am working on. To give it an over-the-top lemon flavor and a little texture besides, it needed chopped candied lemon peel. I made a double batch, so I will also be trying it out in Candied Lemon Brown Butter Friands and Candied Lemon Thyme Shortbread Cookies over the next week. I’m sure there are dozens of uses for it. Now that I’ve gone down this path, I can see that I will have to keep the LunaCafe OtherWorldly Kitchen stocked with candied lemon peel from now on. It’s simply incomparable with a cup of tea or espresso. So much sensational flavor in such a tiny, guilt-free bite. Everyone suggests dipping the peels in chocolate, but I can’t imagine why. I love them plain, with only a dusting of sugar to alleviate any remaining stickiness. Next up: Luscious Candied Lemon Sage Tea Cake. I’m going to have another slice right now. Maybe I’ll make a pot of tea first. Am I missing something? I don’t see instructions anywhere. But your pictures are beautiful! 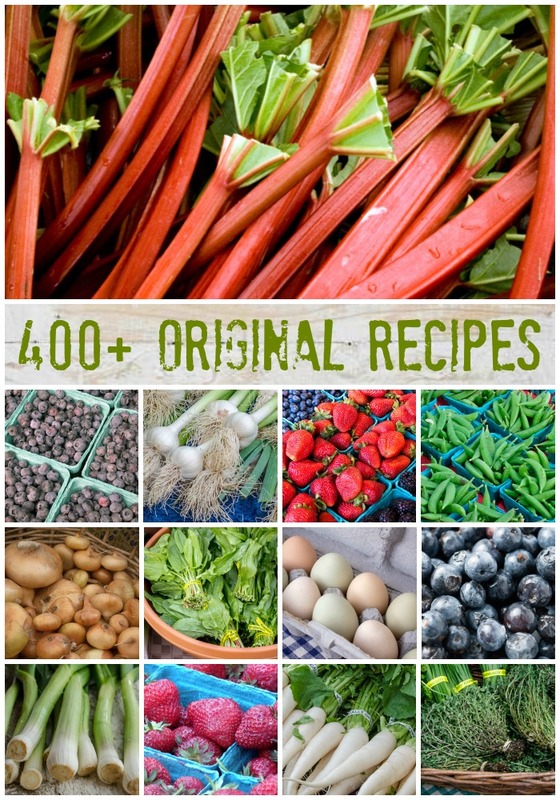 The jump to the recipe is right under the far right bottom of the picture. Hi there, Dana! Hugs to you too! How have you been? Craziness here, as usual. Too much work, too little time. But the cooking and creating go on regardless–just need to find more time for posting the results. 🙂 As for my Candied Lemon Peel recipe, it works beautifully. There are three quick blanchings to remove most of the bitterness from the peel, then a long simmer to soften the peel. Nothing difficult about it. Not sure why Epicurious calls for a 12-hour drying time between simmerings. That doesn’t make sense to me. And as you say, most readers will balk at such a lengthy process. Give my way a try, and let me know what you think. I made this a couple weeks ago, a lemonade stand gave me their lemon peels ( 2 huge garbage bags) so I made massive batch. But it took so long to dry 3 days. Wondering if you have tried a dehydrator? And how it turned out? Making them now see how it goes I guess! Hi Heather! What a great way to get free lemon peel. 🙂 I don’t have a dehydrator but am very interested in your results. Please share when complete. Has anyone tried making this with honey instead of sugar? Does blanching it 3 times make the lemon taste weaker? I just noticed the water is lemon-colored. And can this water be used for something useful…? looking forward to trying this with lemons. 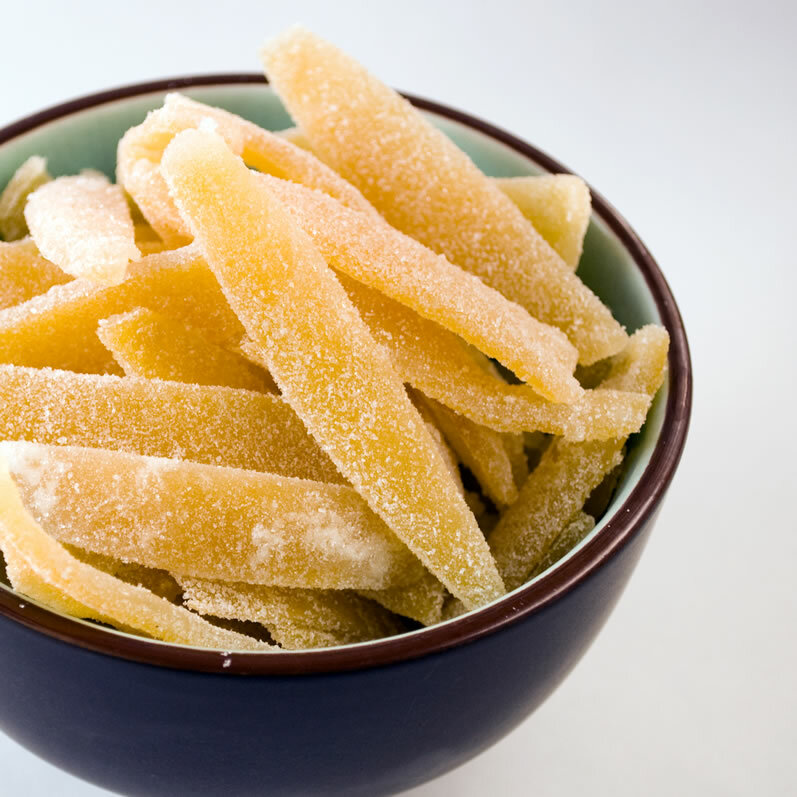 i love grapefruit peel like this and make it a lot in winter, grapefruit marmalade too! our lemons are smaller with a thin skin, but should work. i won’t do the 3 water boilings though, maybe just one. i find that they are necessary for the grapefruits though. thaks for posting! I’m making this now to garnish a blueberry cheese cake ice cream pie. OOOO! I can’t wait!!! I will give these a try. I have made them without the triple water cooking to remove the bitterness some am anxious to try this. I have used the syrup in the past for blueberry pancakes which is delicious! In india, we candy raw mango slices and other fruits such as Indian gooseberry by adding sugar and keeping it in the hot sun for 10-15 days. But this is surely worth an attempt. Thanks for the recipe. I have a small lemon tree in a pot on our deck. I have over 12 fresh lemons. The peels are tender and I did not want to waste them. I will be trying out your recipe. Thanks. I was making lemoncello and had left over lemon peels (after they had been soaking in vodka for 7 days!) and I didn’t want to throw them away so I just threw them in the syrup and they came out great! My mother in law can’t get enough of them! Thanks for the recipe! 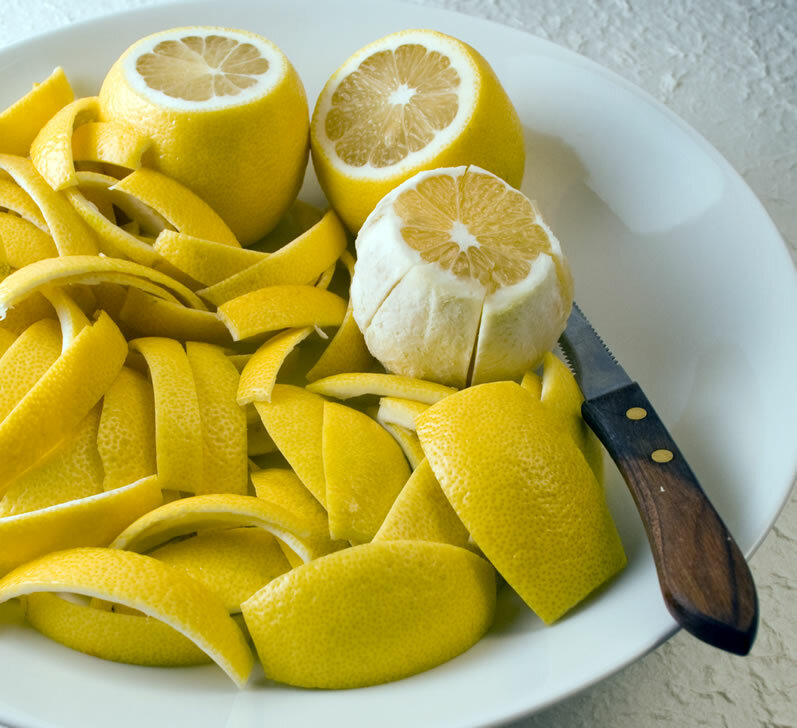 I am making the lemoncello as our wedding favor and have tons of peels! I decided that I am going to put a bag of them in the baskets I am making up for guests at the hotel. When I told my parents of your recipe and how good they are, they told me I had to teach them how to make them, since they are the ones who are always making lemoncello! How is it we never thought of this before! We have been wasting so many good peels! I am getting married in Mexico and they use candied lime peels in their traditional Mexican candy. They candy the whole peel and stuff it with a coconut mixture! So good! Alicia, what a wonderful story, thank you for sharing. And congratulations on your wedding! 🙂 I can’t think of a more wonderful gift for your guests. I should have said these are another Mexican tradition for celebrations. I used to teach HS Spanish and have my students make them every few years to keep the hands-on cultural craft-works fresh…sorry!! What a coincidence:) I just finished my latest batch of limoncello and came here for exactly the same reason…thought it a shame to waste the peels and wondered if the vodka would give an added dimention to the candy. So amazing as I had lemons drained from the limonchello today and was wondering how they would work. 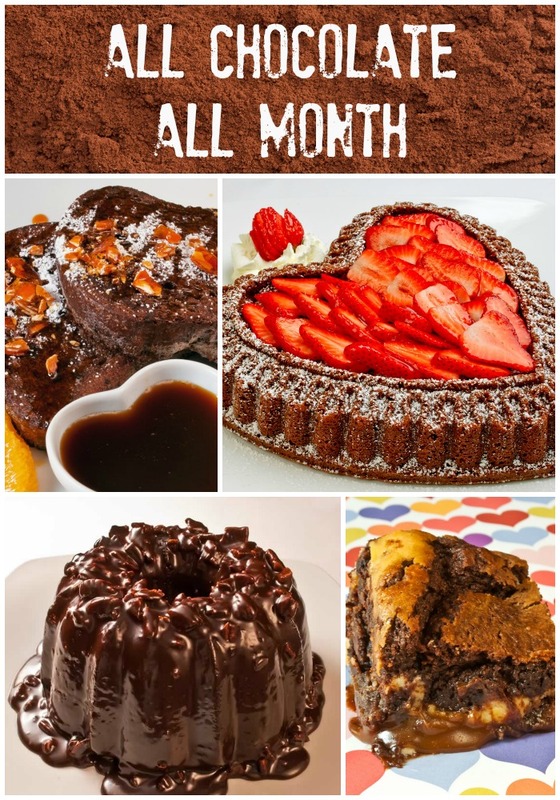 I plan to cover some of them in chocolate just to be one step more decadent. I also have oodles of orange that I drained yesterday. Orangechello is delicious! thank you for your confirmation that indeed it will work! Alex, good point. That syrup is golden. I have now made this and had no idea how much I like lemon peel candied. I can not stay out of it! My peelings are a little different because I used a vegtable peeler to remove long strands of zest which is what I candied. I’m not sure that this will last for anything other than eating out of hand. Thank you as always. Have you developed the recipe for lemon thyme shortbread cookies? Thanks for the recipe. I was looking for a substitute for candied citron to be used in an Irish whiskey cookie recipe. These peels look divine! There’s a recipe for a Cardamom Lemon Cake on the Williams Sonoma website that includes some of the syrup. Evidently, they used to sell lemon peel in a jar with syrup, but it’s not available anymore. You use some of the peel AND the syrup. What could be better than cardamom with lemon? 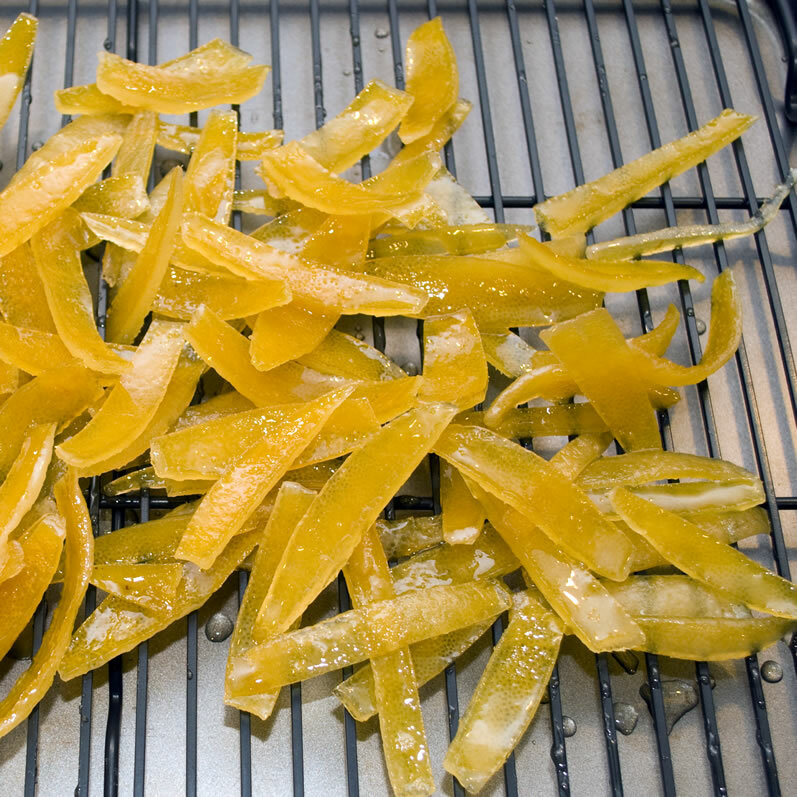 I made candied orange peel today for a recipe of Hot Cross Buns. I, too, wondered what to do with the extra syrup, so I prepared GRAPEFRUIT peel ~ blanched in hot water first ~ then simmered in the organe-flavored syrup. It is DELISH — now my husband is asking for all kinds of “candied” peels. I still would like to know if there is any other way to use this very flavorful peel–cookies, cakes, pies, etc.. Hmmm – I wonder if I could dilute it and use as hummbingbird food????? Now there’s a thought! Does anyone have an opinion on this use? I put the left over syrup in a mason jar. I’m going to try it as a sweetener in tea. I’ll let you know how flavorful it is. If not, I’ll just re-use it for the next batch. Delicious. Any ideas about what to do with the left-over syrup? Can I reuse it for the next batch of peels, or use it in frosting, or…? Sure, you can use it in your next batch. I’m trying to remember if the syrup really had that much flavor. Did yours? My family definitely love this! 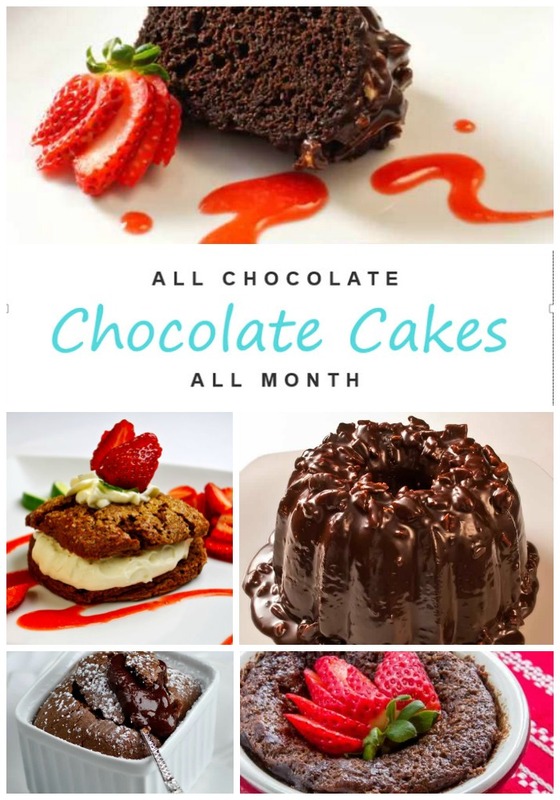 I showed them the page and they gawked 😀 My 3 yr old son said yum… yum… yumm 🙂 Your blog is inspiration indeed! Am adding you to my link. Thank you for sharing. Have great weekend! 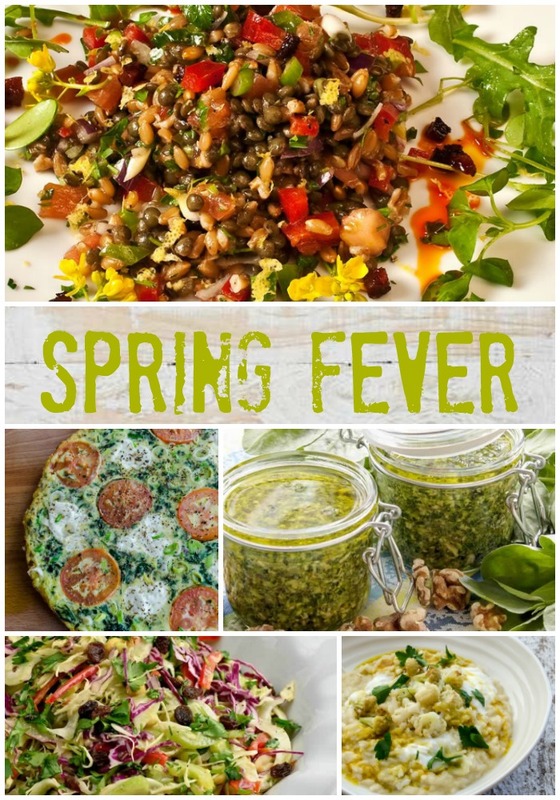 .-= pixen´s last blog ..Lettuce With Orange, Kalamata Olives & Viande De Grisons Salad =-. Now, I’m inspired! 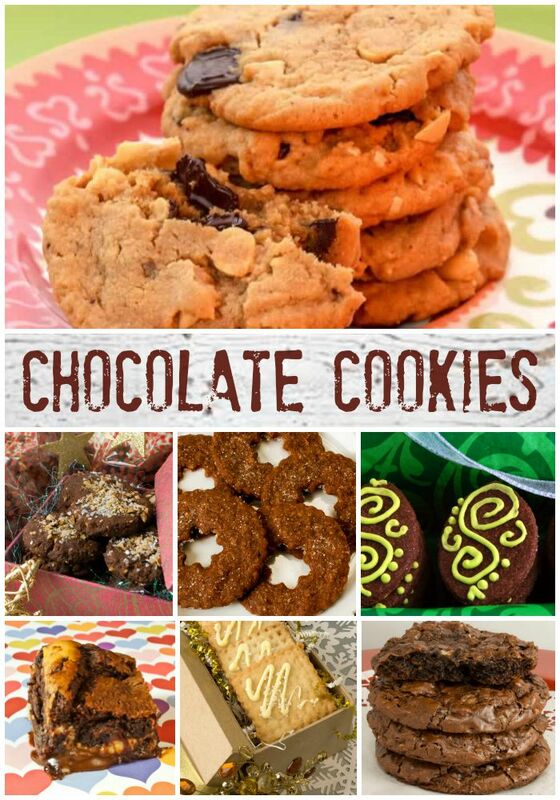 These look incredible and your upcoming recipes sound delicious. .-= lisaiscooking´s last blog ..Plum and Port Crostata =-. Love this resipe, candied peel is the best! Finely chopped mandarin peel in choc chip cookies makes for great eating. Antony, thank you, and I like the way you think. 🙂 Chocolate and orange is one of my favorite flavor combos. This is absolutely gorgeous! I cannot take my eyes off them. Bookmarked. I feel like picking those up & taking big bites. .-= Soma´s last blog ..Shepherd’s Salad (Coban Salatasi) =-. .-= danielle´s last blog ..Saltimbocca Coast to Coast and Overseas =-. Your posts are just ‘beautiful’ and a wonderful read. .-= BAKING is my ZeN´s last blog ..Summer Breeze (like dessert) Makes Me Feel Fine =-. I bet this tastes amazing! I wish I was your neighbour because I come ask you for some of this, cheeky I know but it looks so wonderful and I love candied peel. .-= Jeena´s last blog ..Vegan sweetcorn rice recipe =-. Don’t Throw The Lemon Peels! You Can Still Use Them in 8 Ways.